The name Wayzata (pronounced Wise-etta) is derived from the American Indian word Waziyata, which had almost a mystical connotation to the Sious tribes who originally inhabited the area. “Waziya” was their god of the North, a giant who blew the cold winds from his mouth. With the suffix “ta” added, the name meant “North Shore.” Though Lake Minnetonka was discovered in 1822, it was not until 1852 that two pioneer families settled on the present site of Wayzata. Over the next few years others followed. A townsite was laid out and several establishments sprang up, among them a general store, a sawmill, a post office, and a log schoolhouse. But the coming of the railroad in 1857 marked the village’s true flowering point. James J. Hill, one of the more colorful and controversial characters in Wayzata’s history, brought his great Northern Railroad to the village. Daily runs from Minneapolis left passengers at the gangplank for the waiting Lady of the Lake, a 50-foot side-wheeler steamer which carried them to other villages and summer homes on Lake Minnetonka. People from Minneapolis and St. Paul began to make Wayzata their weekend retreat, a tradition that continues to this day. 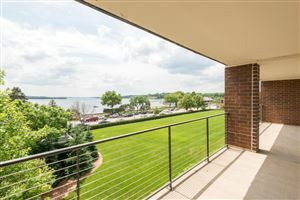 Check out some of the great Wayzata Homes for Sale below! After the Civil War, the tourist trade boomed. Wealthy Easterners, Southern aristocrats, even royalty and Presidents made their way to Lake Minnetonka, with unlimited amusements to fill their summers. Several large luxurious hotels were built to cater to those who flocked here. Steamboats dotted the lake, and at one time over 90 steamers blew their whistles at the Wayzata dock. By 1890, the height of the resort era on Lake Minnetonka had been reached. 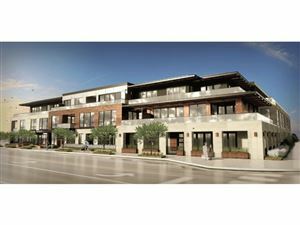 A nationwide financial depression and the migration of tourists to newer resort territory gradually transformed Wayzata. Today, the crude lumber settlement has been replaced by beautiful homes, the grand hotel and resorts by quaint shops and restaurants. 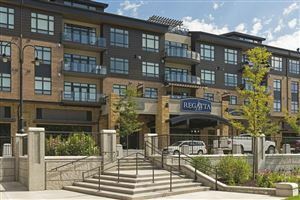 Wayzata remains the gateway to Lake Minnetonka and the picturesque focal point of lake life for Minneapolis-St. Paul. The Wayzata Depot, with its exceptional view of the lake, still stands as a symbol of the village’s glory years. 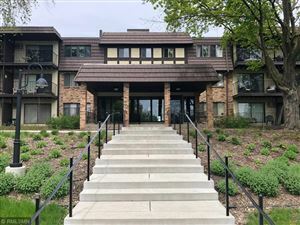 It is now home to the Greater Wayzata Are a Chamber of Commerce and the Wayzata Historical Society. Our Real Estate Office Serves Minneapolis and St. Paul, Minnesota and Specializes in the Following Communities in the Twin Cities, Let us help you today! Copyright© 2018 Excelsior Real Estate. All Rights Reserved. Copyright© 2019 Excelsior Real Estate. All Rights Reserved.